R-Ladies NYC is part of a world-wide organization to promote gender diversity in the R community. We aspire to encourage and support women interested in learning and sharing their experience in R programming by hosting a variety of events including talks, workshops, book clubs, data dives, and socials. Join the R-Ladies NYC Slack team! Email nyc@rladies.org to request an invitation. Then check back here or visit our Meetup page for event details. For more information about R-Ladies Global, visit rladies.org. Angeline and Kaelen will discuss their transition into Data Science. Bring your laptop and come out to our next workshop to learn about building your very own R package! Visit our Meetup page to RSVP. Details Sebastian’s workshop will focus on R package development from the ground up. We will cover package structure, set-up, creating functions, documentation, testing, dependencies, sharing the package with others, package vignettes, hex stickers, and other methods. An example package will be developed during the workshop so attendees can follow along and create their own. We are excited this month to host two very active R-Ladies from our chapter: Amanda Dobbyn and Maryam Jahanshahi! See our Meetup page to RSVP. Details Date Tuesday, February 12, 2019 Time 6:00pm Host WeWork (205 Hudson S) Amanda’s talk will focus on the package ‘drake’. Drake is a package designed to make designing and executing analysis pipelines easier and more reproducible. In this talk Amanda will run through an example of how drake can be used to manage an analysis workflow. We are kicking off this year with an introduction to Github by Joyce Robbins. Visit our Meetup page to RSVP. Details This is a hands on workshop so please bring your laptop to follow along and please be prompt to make sure the workshop kicks off on time:) Date: Wednesday, January 9, 2019 Time: 6:30pm Host: Columbia University (1255 Amsterdam Ave, Room 903) About Joyce Joyce Robbins, Ph.D., is Lecturer in Discipline in the Statistics Department at Columbia University, where she specializes in data visualization. The 2018 New York R Conference was my first ever R conference, and it was great. I’ll write here about my experience, with links to resources from the widely varying talks. First and foremost, I want to thank RLadiesNYC for the scholarship which allowed me to attend the conference. As a self-taught R newbie and incoming grad student, I greatly benefitted from attending this conference, and I so appreciate the opportunity from this great group! As it grew nearer to the fall season my heart and mind grew heavier. This was the first birthday and holiday gatherings without grandma. I became distant from everything outside of my family and work, and knew I had to get out of this emotional funk. The 2017 Women in Statistics and Data Science conference brought together hundreds of data scientists and statisticians from all walks of life in an intimate setting to share their personal and professional experiences. Stay tuned in 2018 for the R-Ladies NYC blog, which will feature guest bloggers from the R-Ladies NYC community. Interested in writing a blog post? Contact us at nyc@rladies.org. Alejandra works in fundraising in social organizations (now at the ACLU, previously at TECHO and Doctors Without Borders). 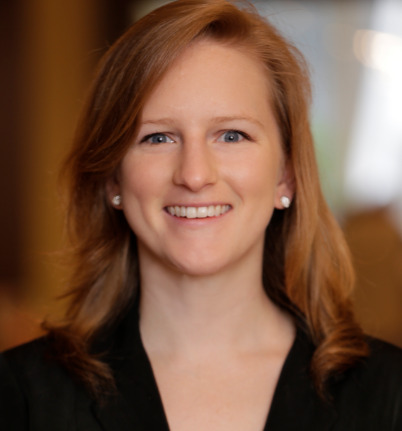 With the goal to become more data-driven in her work, she earned an MBA from Duke University. There, she discovered R and fell in love with all things related to business intelligence and marketing analytics. Since then, she has been learning R and statistics through friends, online classes and the wonderful R-Ladies community. Alejandra is from Argentina, lived in Spain for 5 years, and now lives in Queens. 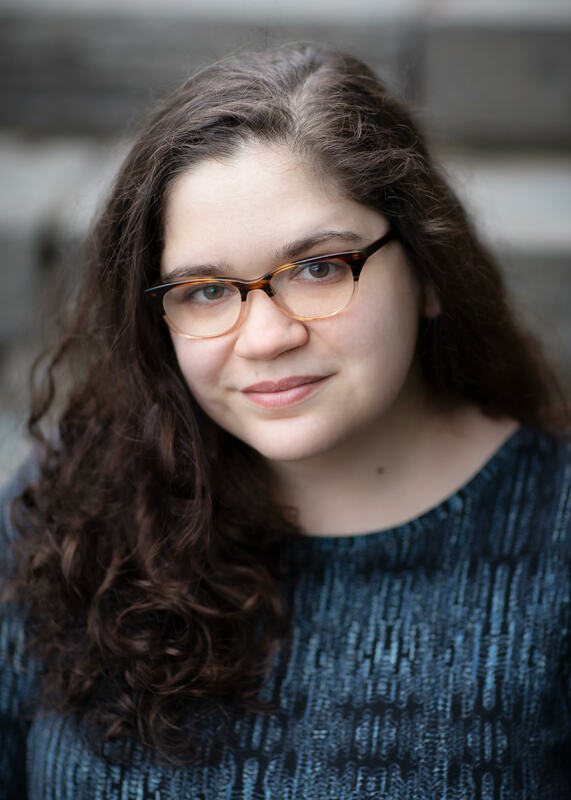 Rika Gorn is the Director of Data Analytics & Reporting at Covenant House International, a privately funded agency that provides shelter, immediate crisis care, and other services, to homeless and trafficked youth in the United States, Canada, and Latin America. Her work focuses on providing statistical analysis, data visualization, and reporting support to 21 sites across the agency. Previously, she worked on quality assurance for a mobile mental health team at Coordinated Behavioral Care, strategic management and evaluation at TCC Group, and program analysis at the Vera Institute of Justice. Rika received her Bachelors in Political Science from Hunter College and her Masters in Public Administration at the NYU Wagner School of Public Service. Erin works as a Data Scientist at Uncommon Schools where she trains coworker in R as well as maintaining two R packages. 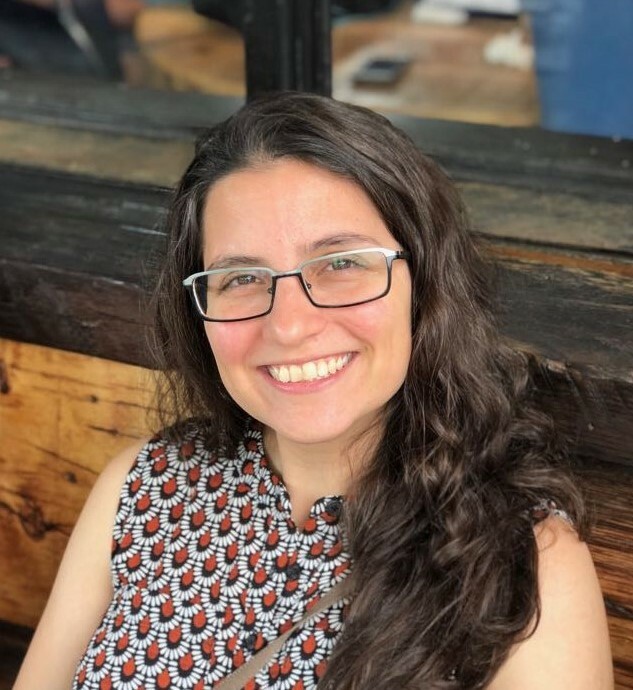 Prior to Uncommon, she worked as a Data Scientist at Crisis Text Line while and a software programmer at NASA while completing her Data Science Masters at Columbia University. Before data science, Erin researched star formation and taught introductory courses in astronomy and physics at the University of Maryland. I graduated from Columbia University in 2013 with a degree in Economics/Math. I began using R in a datamining course. After graduation, I worked at NERA Economic Consulting and found R to be extremely useful in statistical analysis. Interests: Statistics, economics, ethics in algorithms, data visualization, travel, pop science/math/data books, more travel. Ludmila Janda is a Data Scientist at Amplify, a pioneer in K–12 education since 2000, leading the way in next-generation curriculum and assessment. Today, Amplify serves four million students in all 50 states. Luda’s work provides insights on student and teacher usage, student success, and Amplify’s broader impact. She has a Master’s in Public Policy from the University of North Carolina-Chapel Hill. 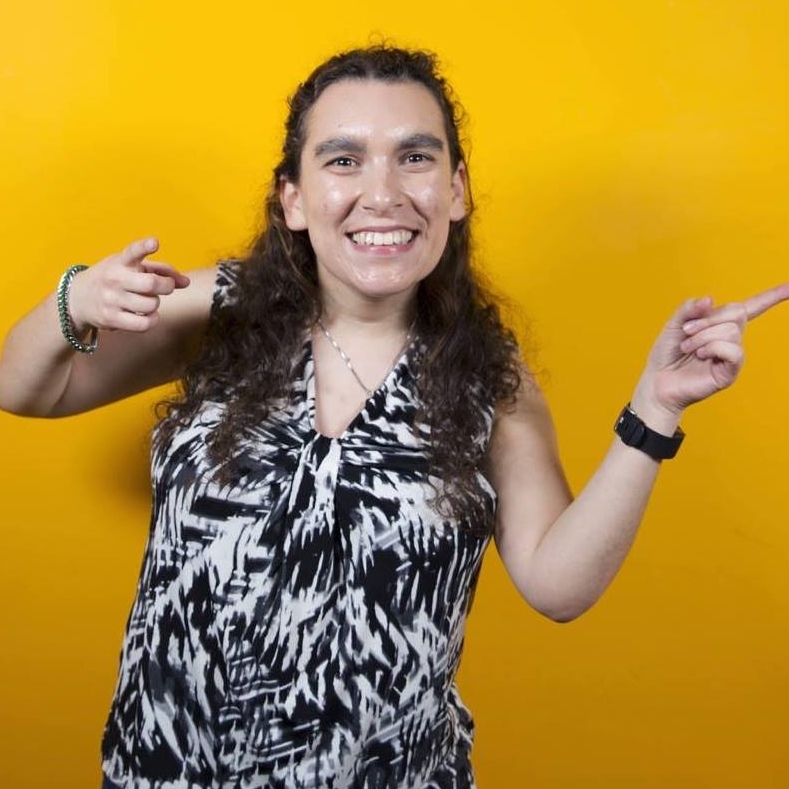 Her interests include board games, salsa dancing, and the tidyverse. Follow her on twitter at @ludmila_janda. 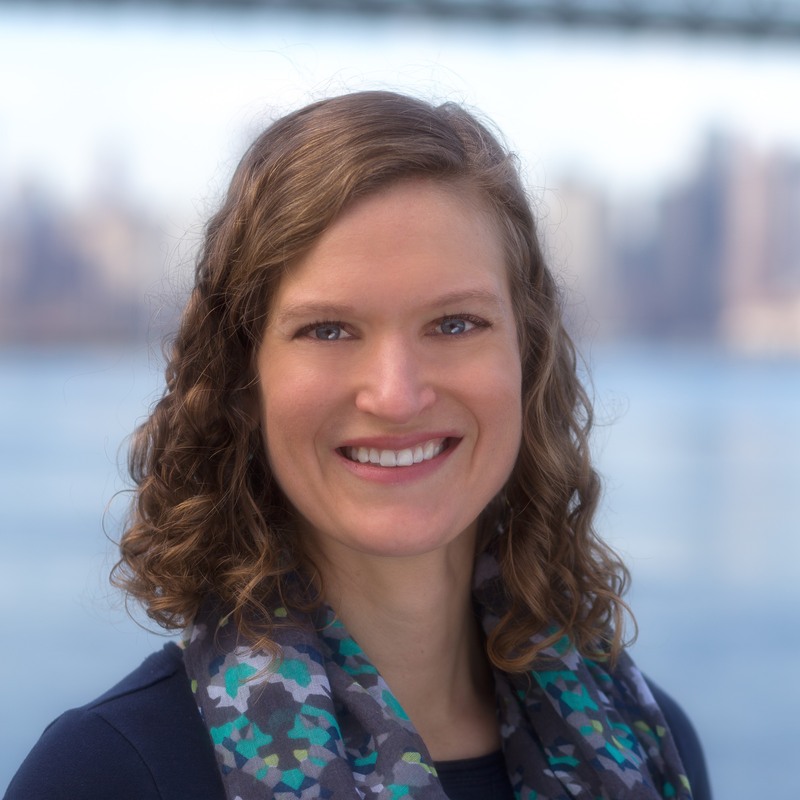 Elizabeth Sweeney is an assistant professor in the Division of Biostatistics and Epidemiology at Weill Cornell. Previously, she was a senior data scientists at Covera health and before that Flatiron health. At both Covera and Flatiron she worked on research with electronic medical records (EMR) data. Elizabeth completed her PhD in Biostatistics at the Johns Hopkins Bloomberg School of Public health in 2016. Her dissertation research made contributions to the improved analysis of structural magnetic resonance imaging (MRI) in patients with multiple sclerosis. 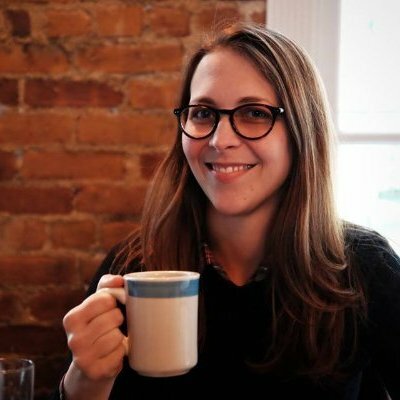 Elizabeth has co-taught a number of tutorials and courses on neuroimage data analysis in R, including a Coursera course. When not analyzing structural MRI or EMR data, Elizabeth enjoys hiking and biking and is currently working towards her Catskills 3500 Club hiking badge. 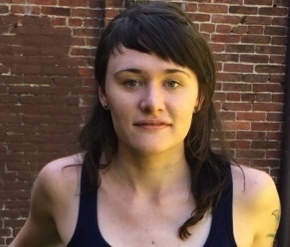 Brooke Watson is a Research Scientist at EcoHealth Alliance, where she studies how the environment affects infectious disease emergence and transmission. In her work, Brooke applies epidemiological methods to study the distribution and determinants of diseases in both humans and wildlife. Brooke uses R to build economic models of the cost of pandemics, map the spatial distributions of zoonotic outbreaks, and identify health risk factors in different populations. Brooke swam for the University of Tennessee in college and earned her Masters degree in Epidemiology from the London School of Hygiene and Tropical Medicine. 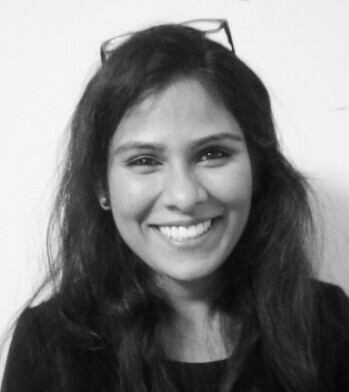 Birunda Chelliah is a Research Analyst with the Office of Research, Evaluation, and Program Support at the City University of New York (CUNY), where she works with the development and implementation of evaluation assessments for collaborative programs and other CUNY initiatives. In addition, her experience with data related projects range in various industries from shopper marketing research for Coca-Cola at Ogilvy & Mather to quantitative program evaluation at the United Nations Department of Economic and Social Affairs. Birunda received a B.B.A from Hong Kong University of Science & Technology in Global Business and Marketing and a M.A in Data Analytics and Applied Social Research from Queens College. 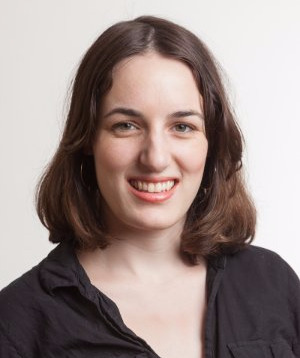 Lastly, she is passionate about learning and teaching R, with a focus on visualization, data-mining, statistics, research methods, reproducible research to name a few. I work as a Data Analyst at Etsy with our search team to design, implement, and analyze experiments on the ranking algorithm, UI changes, and new features. In summer 2016, I completed Metis’s three-month, full-time Data Science Bootcamp, where I did several data science projects, ranging from using random forests to predict successful projects on DonorsChoose.org to building an application in R Shiny that helps data science freelancers find their best-fit jobs. Before Metis, I graduated in June from INSEAD with a Master’s degree in Management (specialization in Organizational Behavior). I also earned my bachelor’s degree from Rice University in Decision Sciences, an interdisciplinary major I designed that focused on understanding how people behave and make decisions. Jasmine Williams is a graduate of the Masters of Science in Biostatistics at the Mailman School of Public Health and graduated from City University of New York – Hunter College in May 2014 with a BA in Mathematics. 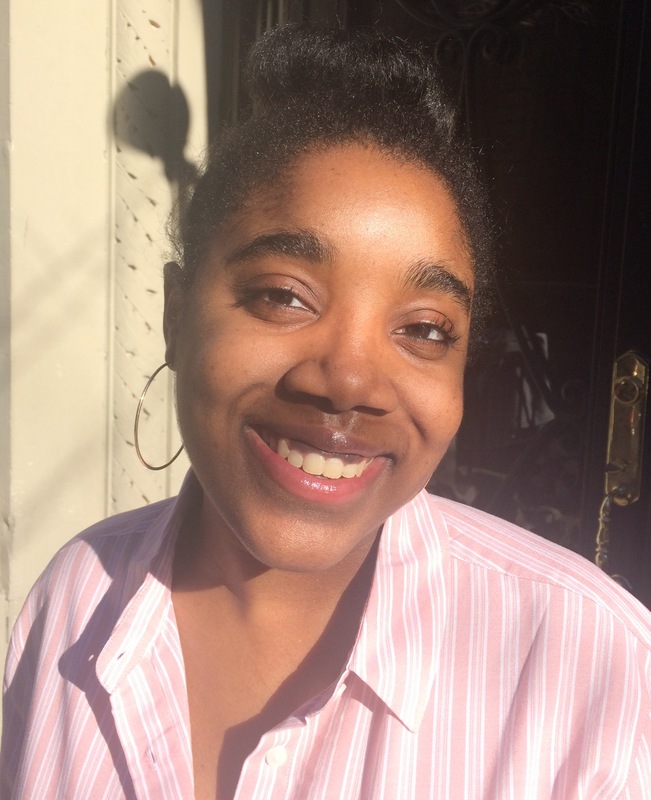 She first became interested in biostatistics and its applications to minority health and health disparities research during the Columbia University summer program in 2013. She worked with Dr. Jose Luchsinger and Dr. Dana March (both affiliated with the Northern Manhattan Center of Excellence on Minority Health and Health Disparities) on a project entitled “Discrimination and Depression among Urban Hispanics with Poorly Controlled Diabetes” where the prevalence of type 2 diabetes and its impacts on mental health due to experiences of discrimination was investigated. 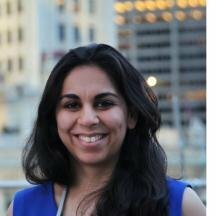 She has continued this type of work at Columbia University’s Biomedical Informatics and Biostatistics departments on a project called “Mobile Diabetes Detective” which is a web-based application that aims to help individuals manage their health and currently a statistician at ActiveHealth Management. Emily has been a board member since November 2016. 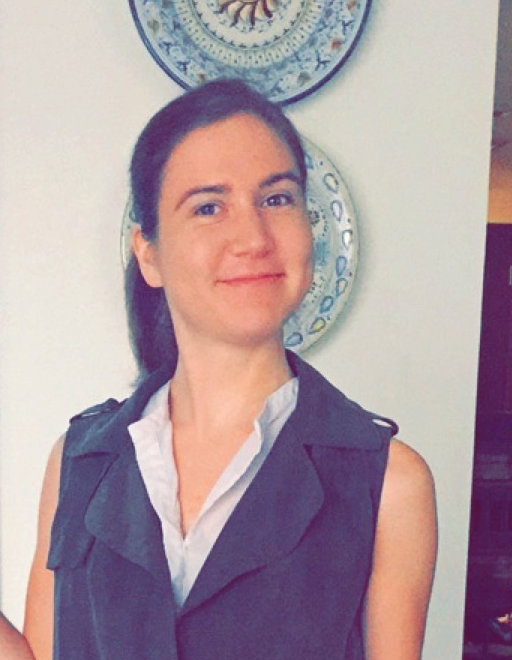 Emily works as a Research Biostatistician at Memorial Sloan Kettering Cancer Center while also pursuing a DrPH in biostatistics at Columbia University. Her dissertation research is focused on statistical methods for the study of etiologic heterogeneity in cancer. In her free time, Emily enjoys riding her bike to breweries, reading books and magazines, and doing crossword puzzles. Learn more about Emily at her website.